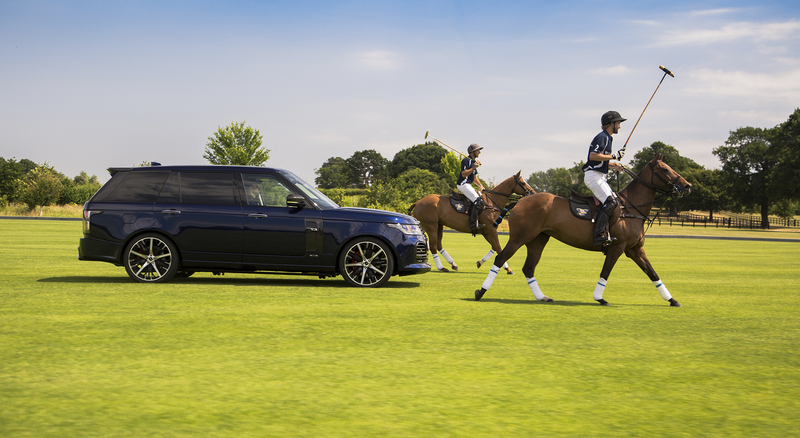 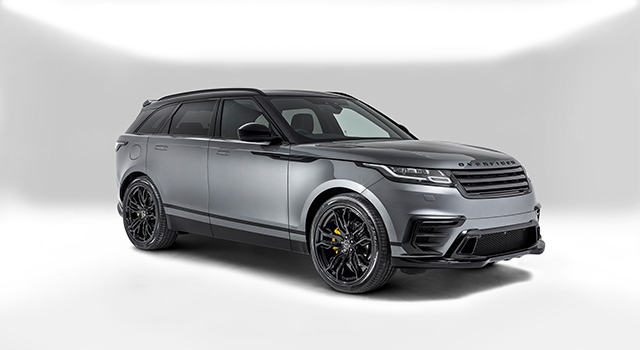 With the unveiling of the Supersport, Overfinch revealed the latest chapter in its history of ground breaking, high performance conversions. 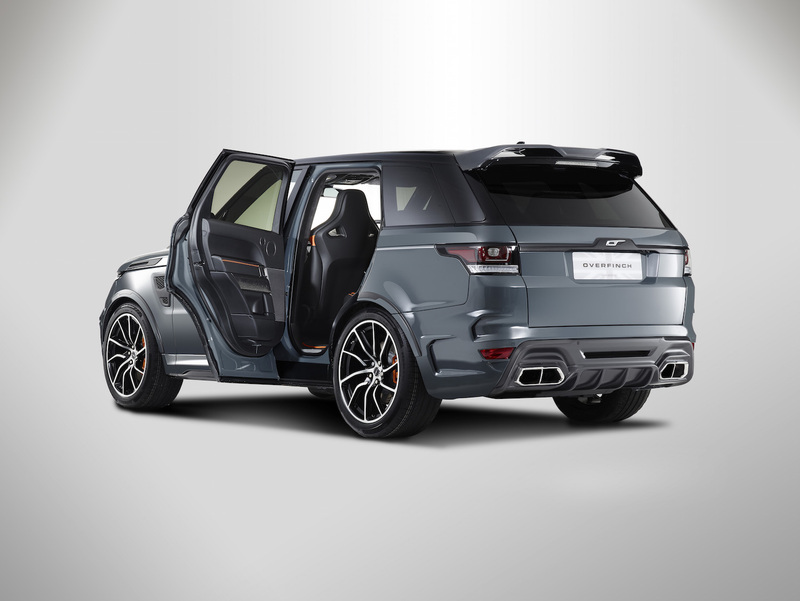 Supersport is focussed on reduced weight, increased power and improved dynamics, Supersport is the ultimate-driver focussed Overfinch. 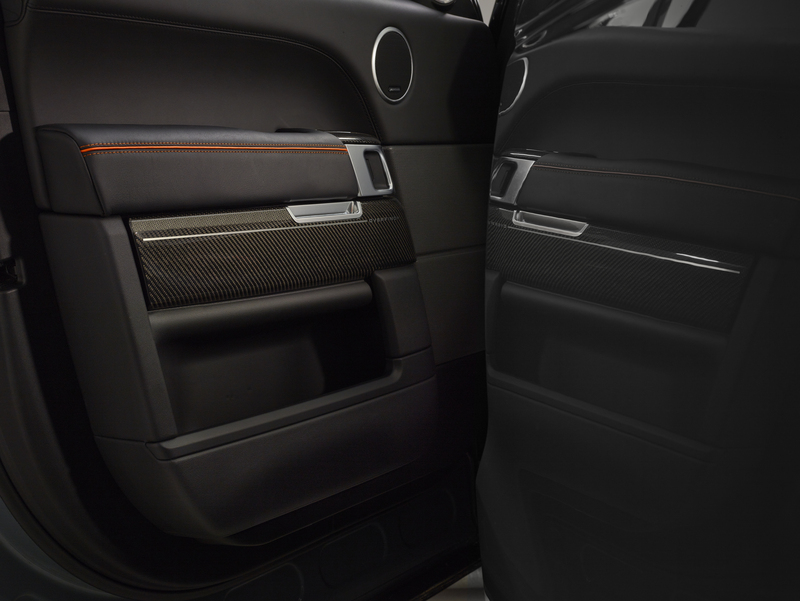 With production strictly limited to just 25 units globally, exclusivity is ensured. 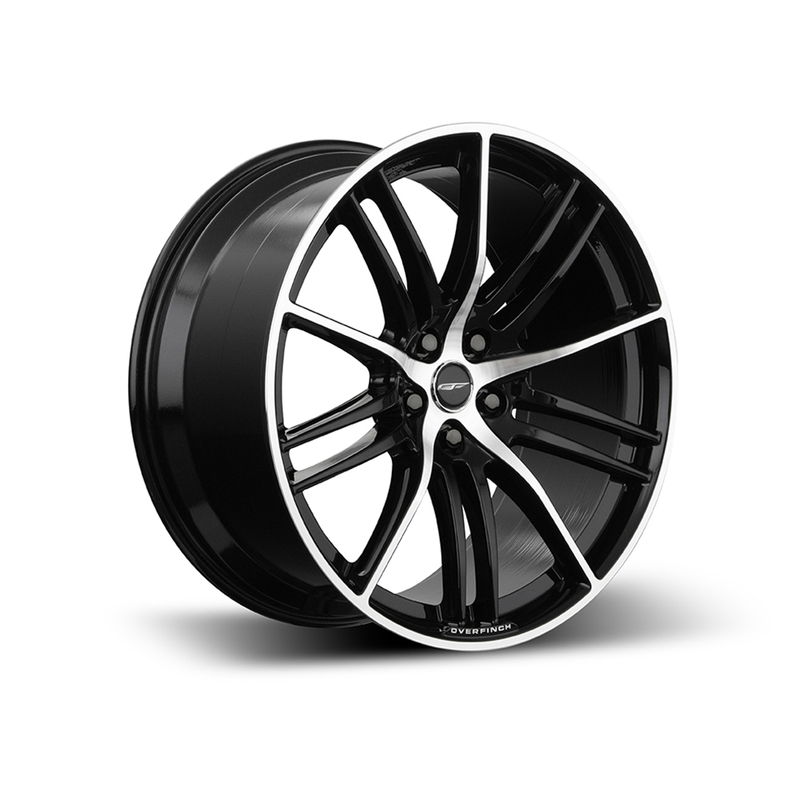 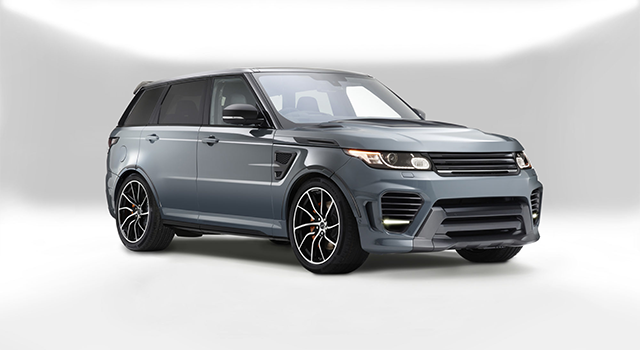 The Leggero 22” x 10.5J alloy wheel fitted to the Overfinch Supersport is the lightest wheel the company has ever offered for any Range Rover model. 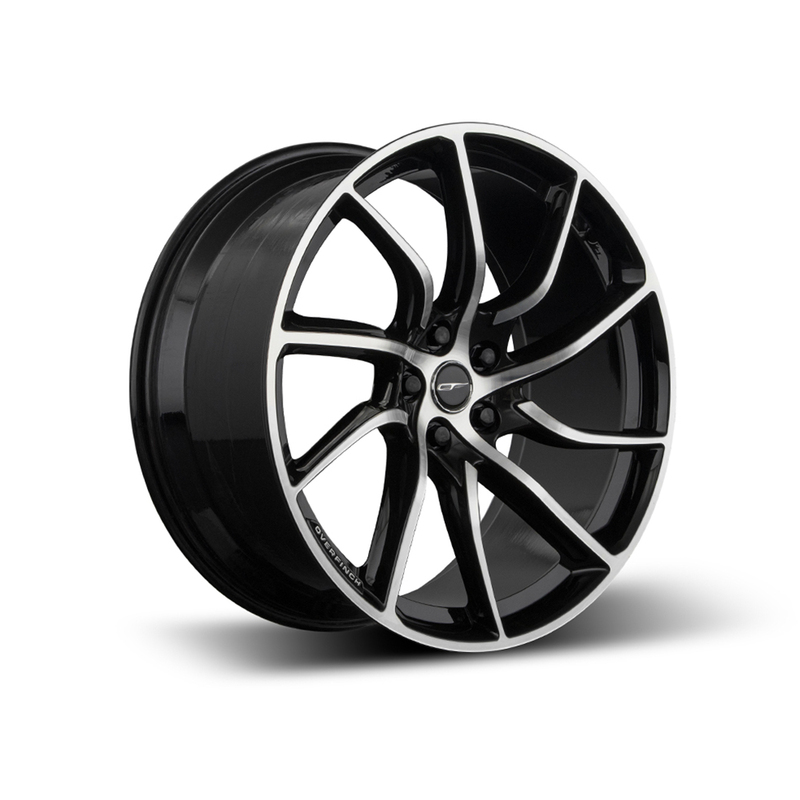 A precision milled Monobloc wheel, it is 5.5 kg lighter and .5” wider per wheel than any factory supplied rim. 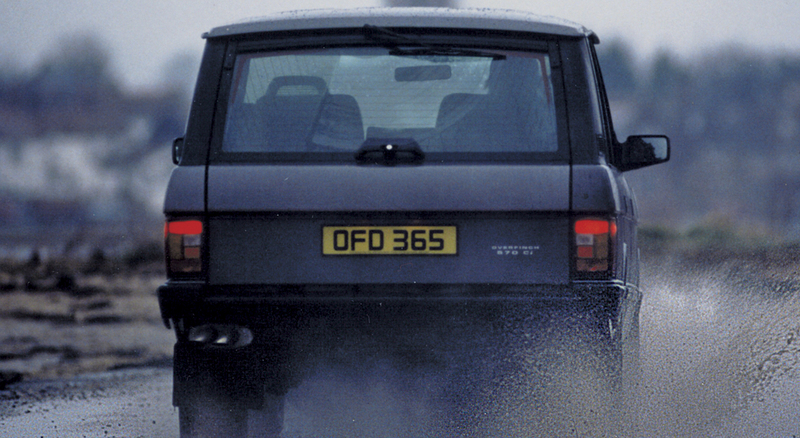 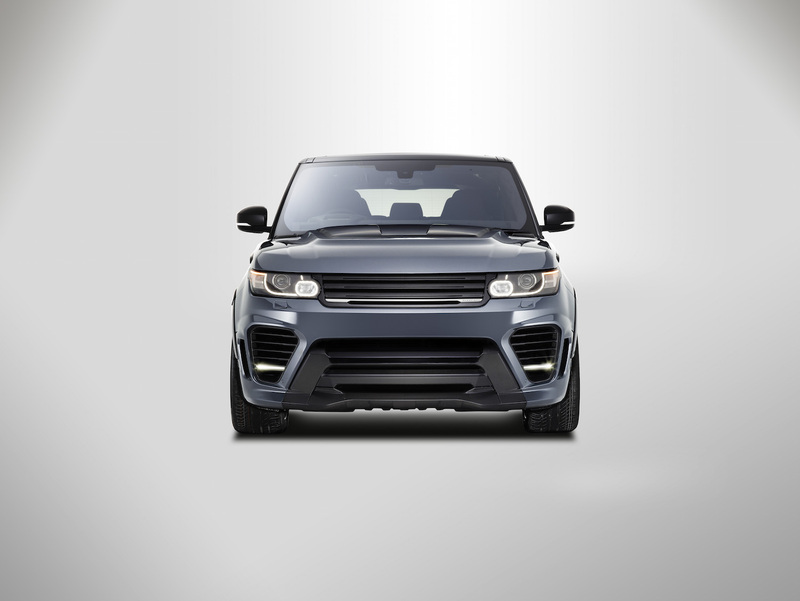 This dramatic reduction in rotational mass increases vehicle agility, as well as acceleration and braking abilities. 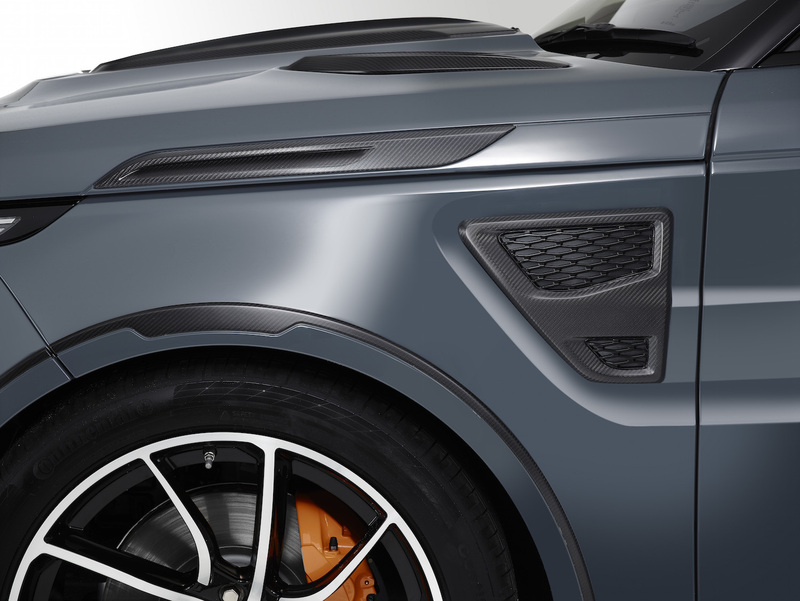 The Supersport boasts a unique sporting seat design, which is trimmed in Bridge of Weir hides. 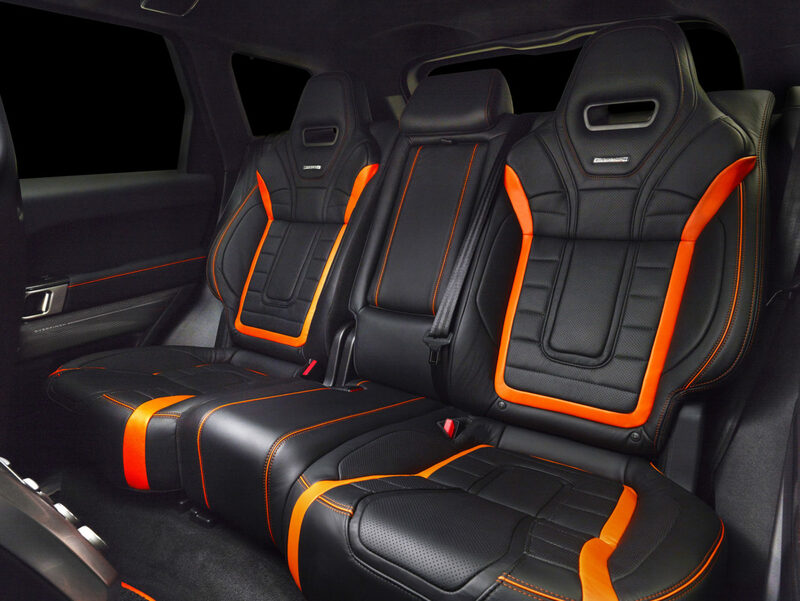 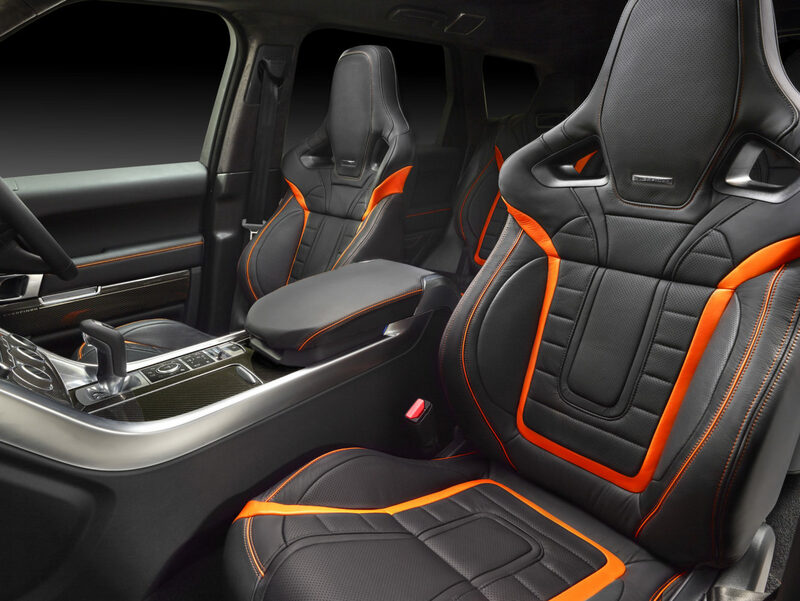 A near limitless choice of leather colours and contrast stitching is available for the seating, roof and interior accents, whilst the carbon fibre veneers can be coloured to match or contrast with your chosen scheme. 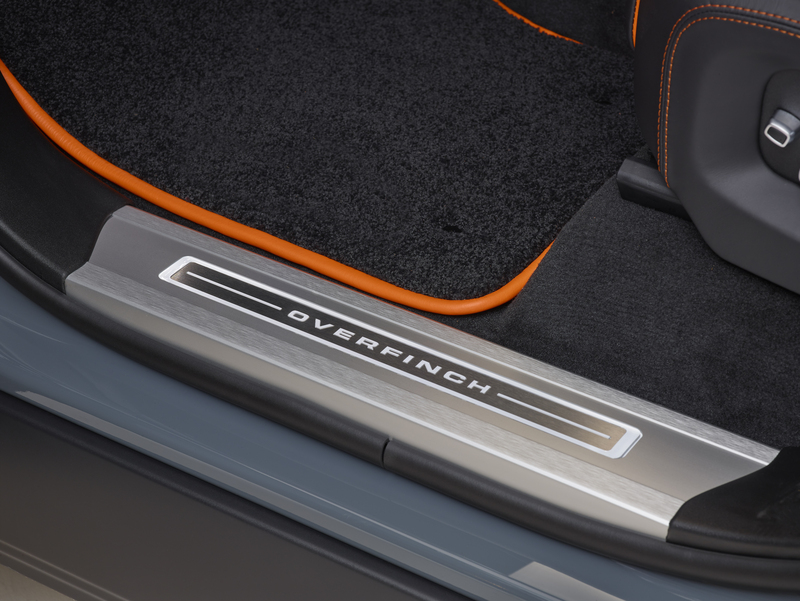 Exclusive to the Supersport, the embossed carbon fibre seat backs feature the Overfinch blade logo inset into the weave pattern. 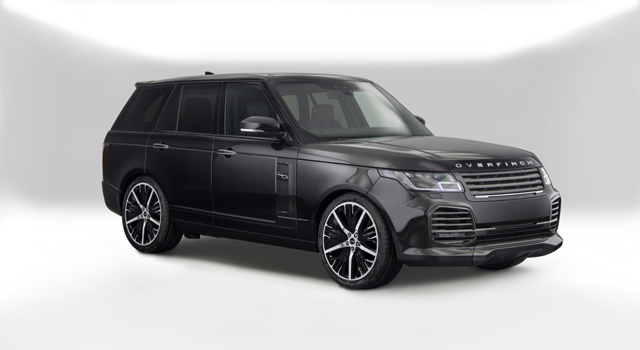 Exclusive to the Supersport are tinted carbon veneers, colour matched or contrasted with the exterior and interior colours, the Supersport carbon fibre features the embossed Overfinch blade logo set into the weave pattern. 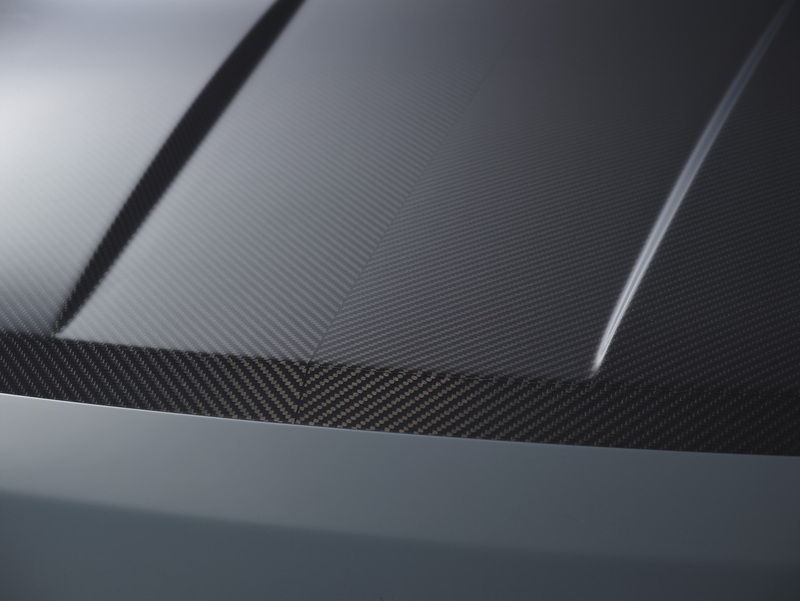 The bespoke performance package for the Supersport is designed to deliver the significant gains in the vehicle’s real-world performance, through increased responsiveness. 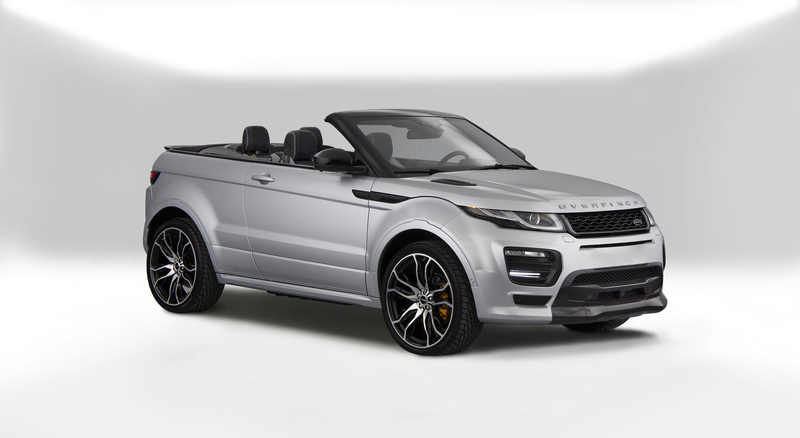 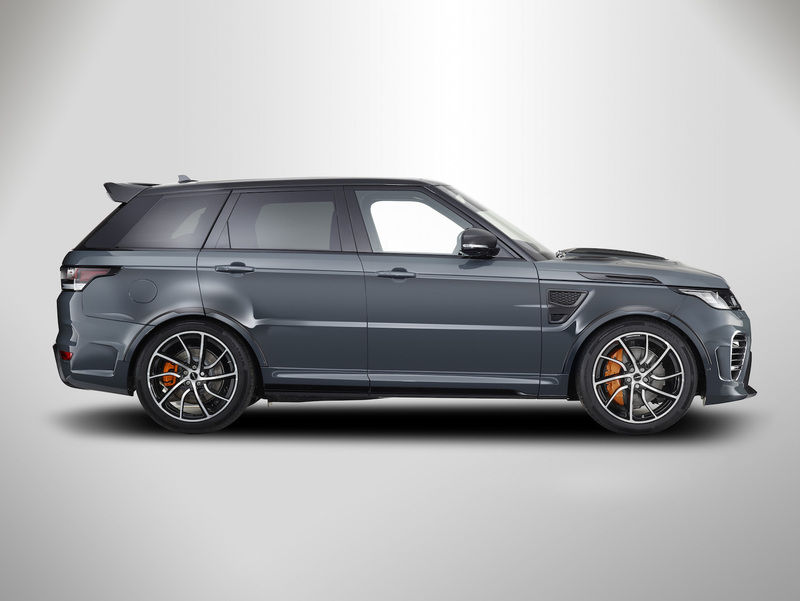 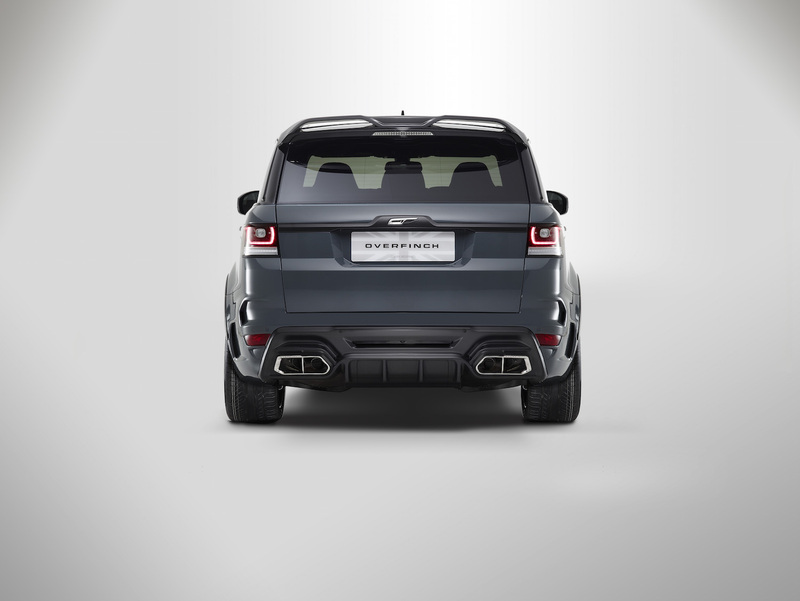 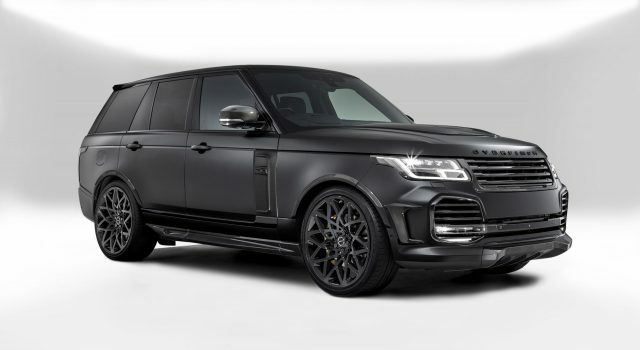 The bespoke Overfinch induction and exhaust system have been designed using the latest CFD to optimise air flow and balance system pressures. 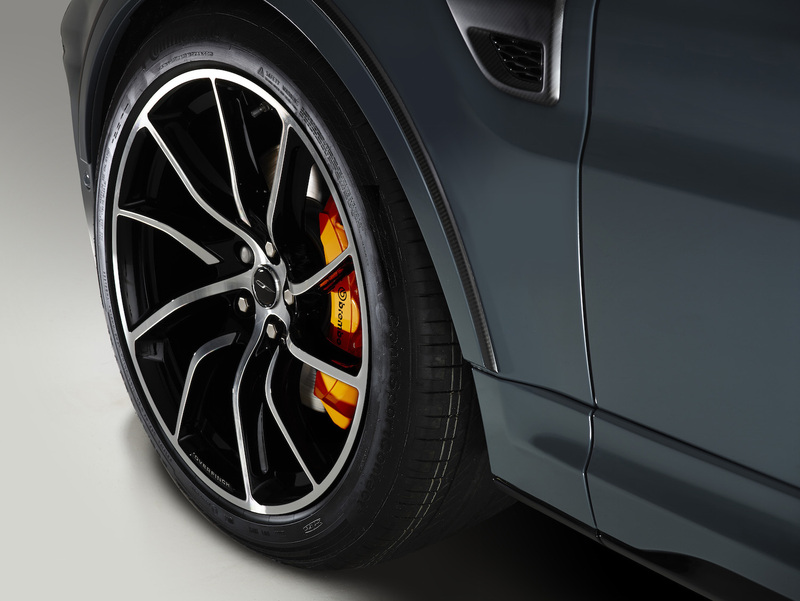 This system endows the Supersport with a 33% increase in efficiency over the SVR, which can be felt through the sharper power delivery across the rev range. 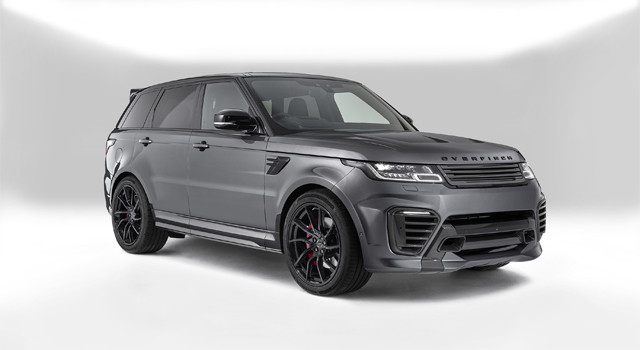 Underneath the exterior lies the bespoke Overfinch titanium exhaust system for the Supersport, which at just 14 kg, gives a near 50% weight saving on the standard item.